It may be cold outside but the outside pools are lovely and warm. Inside reception offers a warm welcome. The British Army football team is heading to Poprad, Slovakia. They’ll take on their counterparts in the central European country during their visit next May. Paula Middlehurst asked him why the game was important to him. Celebrity TV builder Tommy Walsh compliments Dr Jan Telensky for his New Vocational Quickstart project enabling would-be trades people to qualify for their NVQ in a fraction of the normal time. Here what Tommy Walsh say, but of more importance what the recent NVQ student say. Dr Jan Telensky has launched a UK nationwide initiate enabling British based trades people to fast track through their qualifications in plumbing, electrical, heating, gas etc. 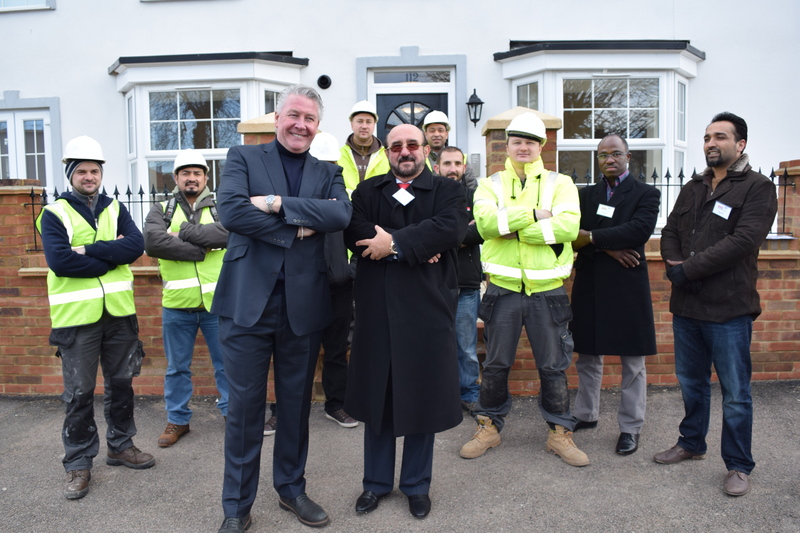 The opening of the first set of properties, totally refurbished by the NVQ students, was opened by TV Celebrity Builder Tommy Walsh. 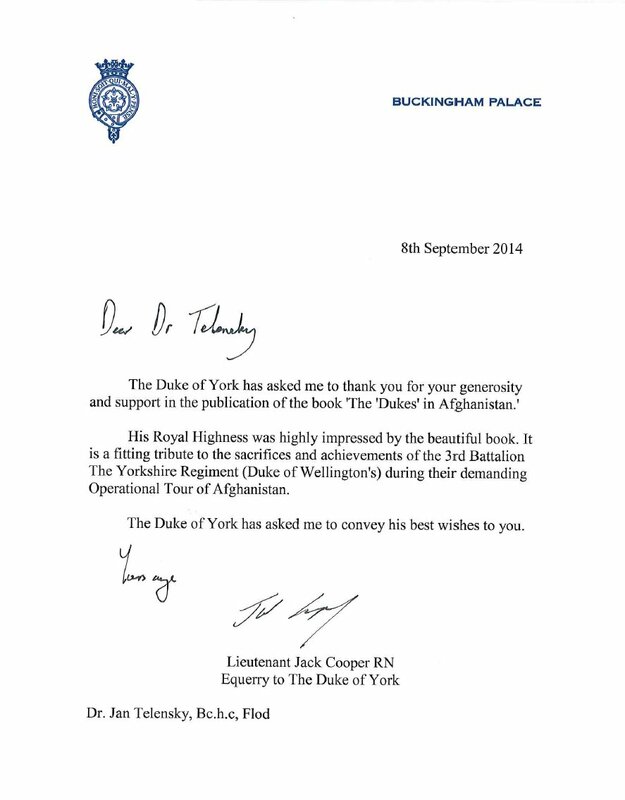 Mr Walsh praised Dr Telensky for the project adding “Jan is a doer, not just a talker”. It is expected many hundreds will be able to find employment because of the scheme.